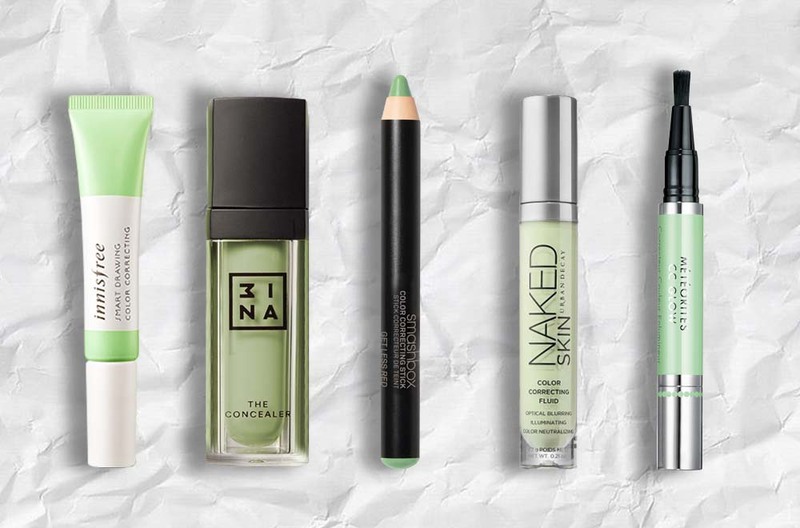 If your go-to foundation and concealer can’t hide stubborn dark eyes circles and angry zits, it might be time to bring in the big guns: colour correctors. These tinted formulas work to counterbalance undertones and neutralise hues to create an even base. 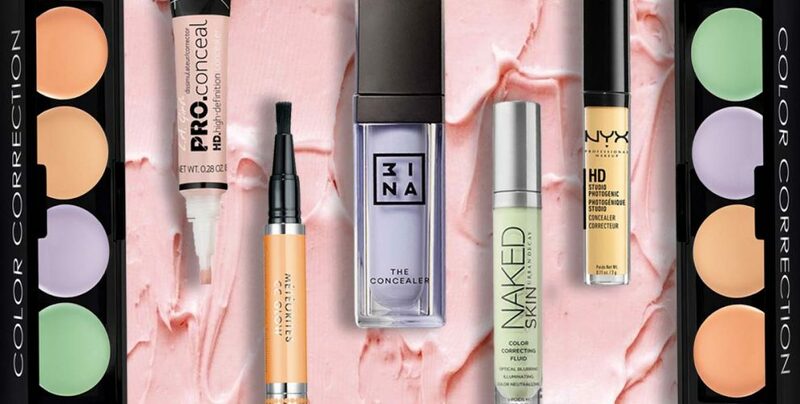 This way, you don’t have to cake on concealer and foundation. 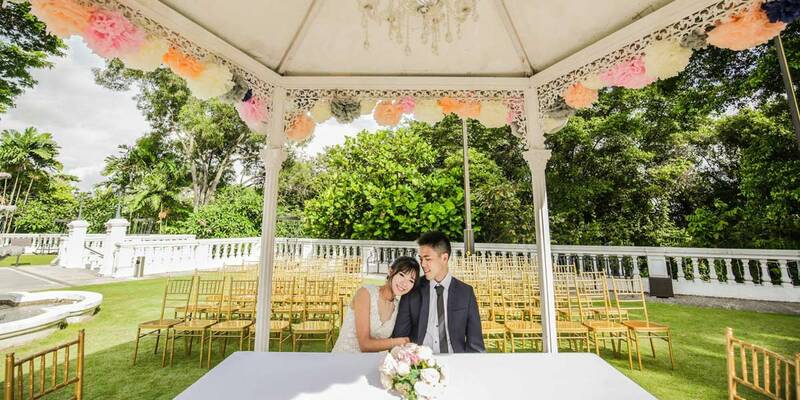 However, makeup beginners tend to avoid colour correcting formulas because the varying shades of pink, peach, yellow, green, and purple seem overly-complicated and daunting to use. 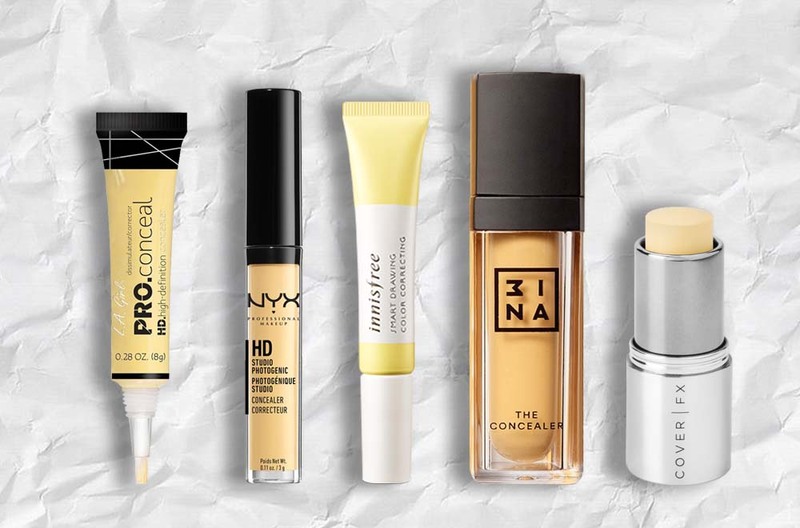 Ahead, we’ll give you a crash course on finding the shades that best suit your complexion concerns, and where to apply them so you don’t unintentionally look like Shrek. Unless you’re Heidi Klum, of course. 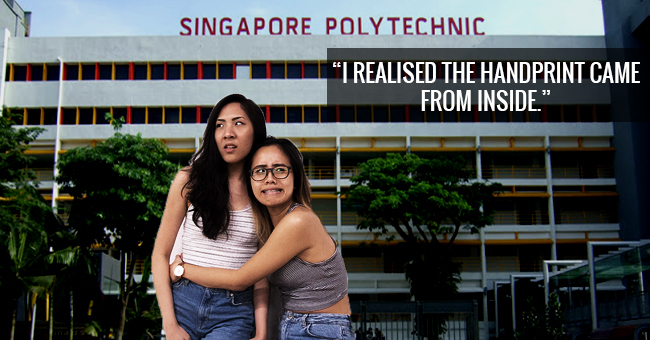 What it does: A flash of mint green neutralises red tones from pimples and broken capillaries. Where to apply: Persistent redness on the cheeks, around the nose, forehead, and angry blemishes. 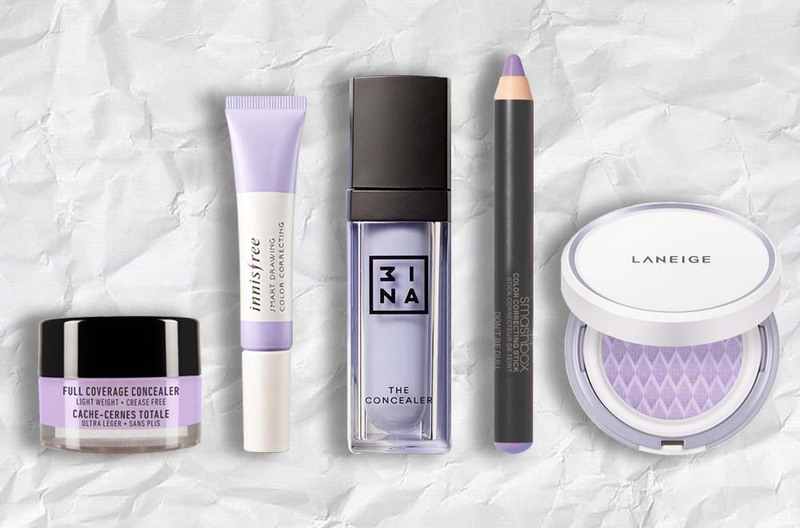 What it does: Lilac cancels out sallow, yellow undertones, so it gives a radiant finish to a dull complexion. Where to apply: On the forehead, jawline, around the mouth, cheeks, and hyperpigmentation. What it does: A fresh burst of lemon yellow lifts darker areas by correcting dark, purplish tones in light to medium skin tones. 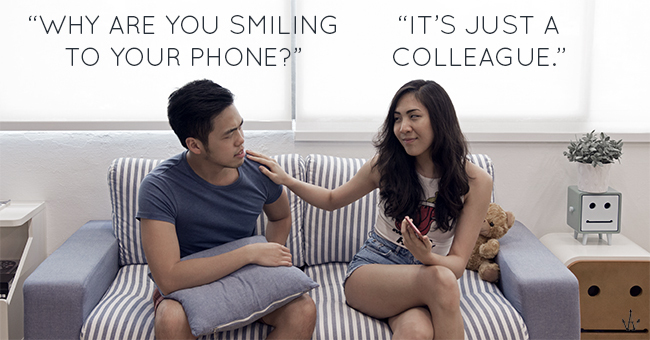 Where to apply: On eyebags under the eyes, or to brighten cheekbones, and around the mouth to lighten laugh lines. 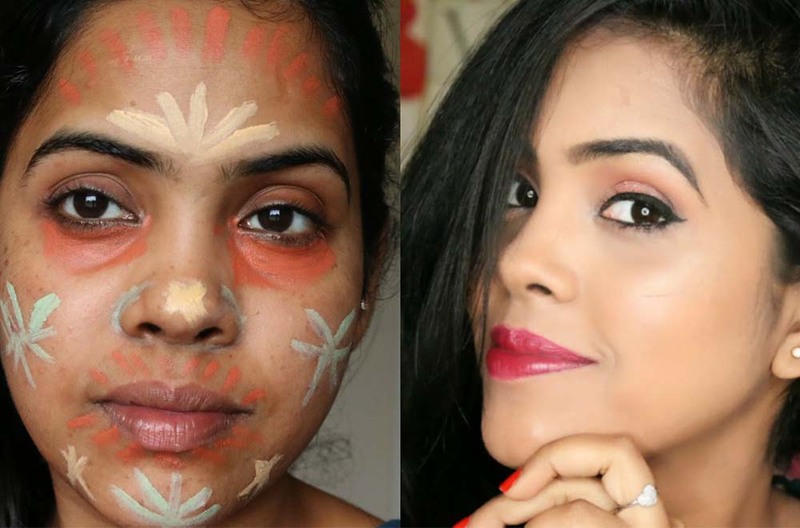 What it does: Peach and orange colour correctors cut the blue from dark circles in medium to dark skin tones. 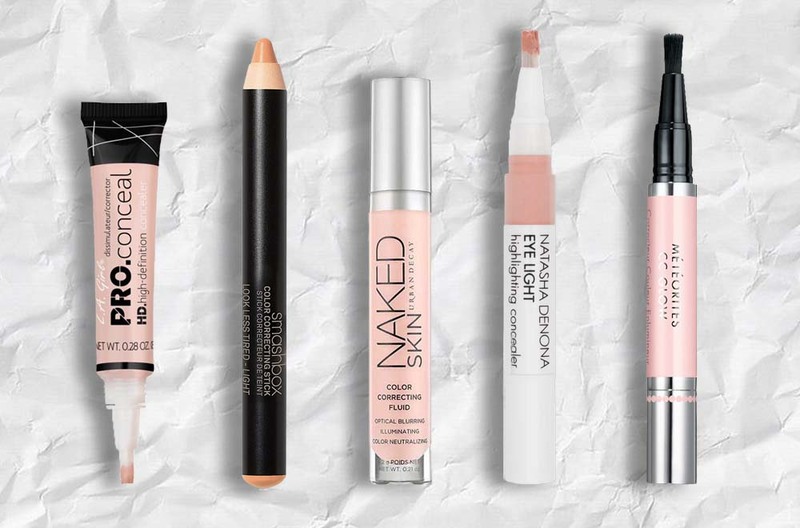 Where to apply: Dark circles under the eyes and on the lids. What it does: Salmon-coloured concealers neutralise green and blue tones from dark circles in fair to light skin tones. 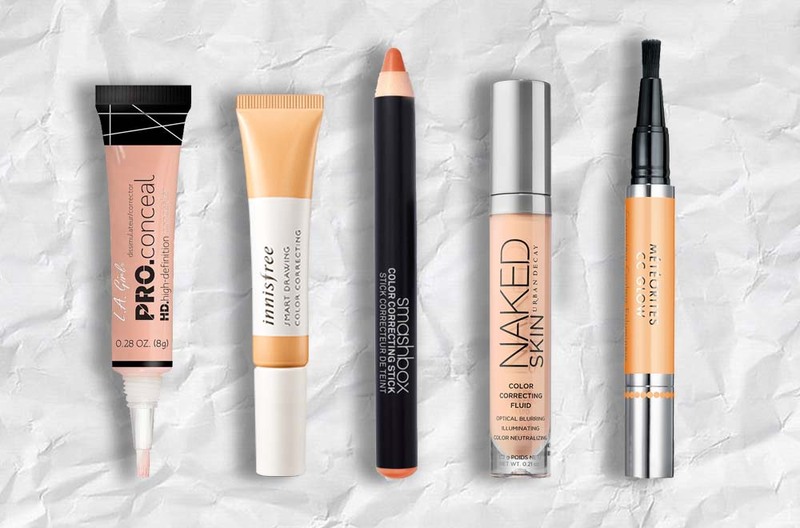 Where to apply: Dark circles under the eyes. 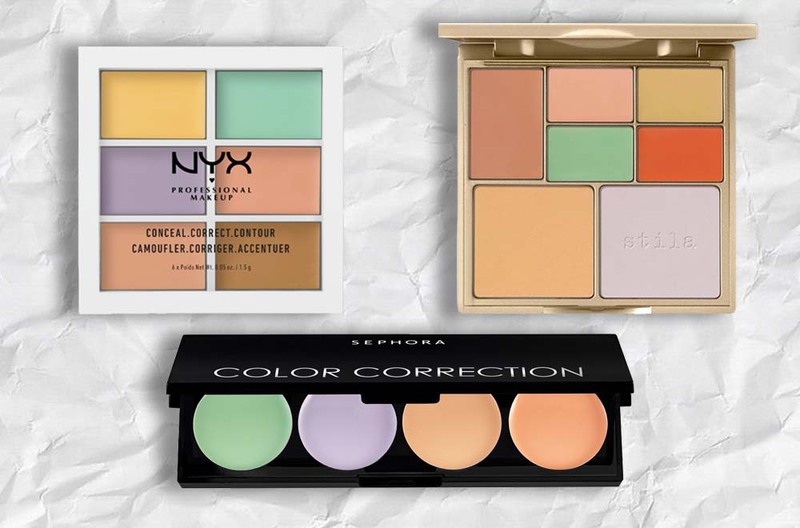 If you’re addressing multiple complexion concerns, a colour correcting palette has more options, so it could be a better fit. Before applying colour correcting makeup, start by prepping your skin with a tinted moisturiser. This way, you won’t have to use as much product as you would on bare skin. Skip the makeup brush and use your clean fingertips to lightly pat a small amount of colour corrector on the problem area. The warmth of your fingers will help the concealer blend better. Since brush bristles will move the product around, opt for a makeup sponge to layer more product if necessary and to bounce your foundation over the colour corrector. This prevents patchy spots as it spreads the pigment more seamlessly.